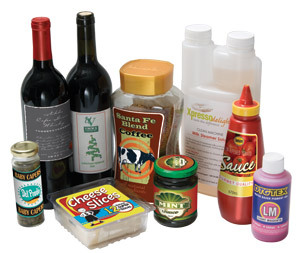 Do more with the LP4 digital short run LED label press with a wide variety of pre and post finishing options by Impression Technology Europe. 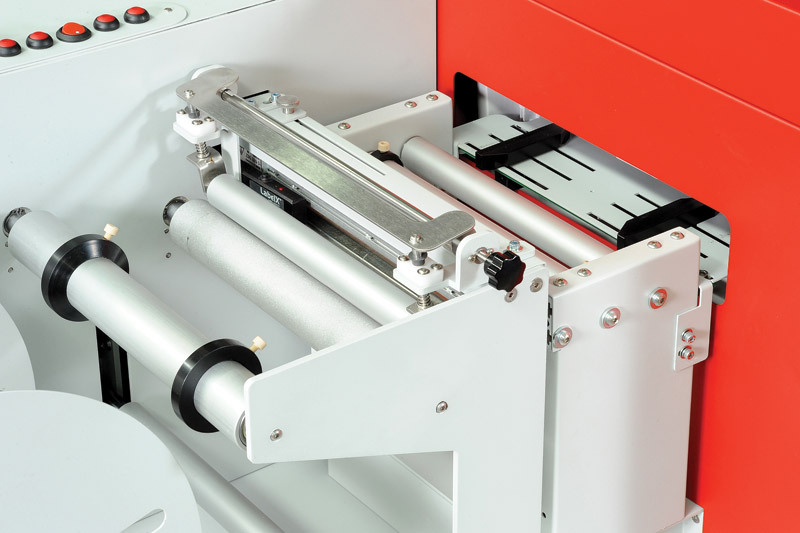 With a top speed of 9.14 meters per minute in a desktop printing package, the Compress LP4 LED dry toner label press is the new benchmark for digital label printing. Optimized 600 x 1200dpi resolutions with staggering print speeds, this digital label press has the ability to print off the shelf uncoated and compatible media stocks in either pre-cut or continuous rolls. All popular medias are compatible – BOPP, polyester, paper, vinyls and more. The Compress digital LED label press is designed, engineered and built to a specification that the printing community needed. Compress has added diversity with options for roll to roll label production and complete finishing systems. With revolutionary LED Dry Toner print engine technology, the LP4 is a roll to roll printer with a 12”(305mm) OD unwind and rewind capacity, 210mm wide 4 colour straight path, optical sensor for pre-cut and stripped labels and maximum print resolution of 600 x 1200 dpi. Individual CMYK colours are available in convenient *11,000 hi yield cartridges to allow long runs without stopping. The Micro Fine Dry Toners are bright and vibrant and stand out even on standard bond papers. There highly durable, scratch and water resistant as well. Maximum web width is 210mm and minimum web width is 50mm. The LP4 is also capable of printing on continuous media without registration marks. Maximum print speed is 6 inches per second at 600 x 600 dpi. By utilising advanced micro fine particle toners and hi resolution LED print heads you get sharp crisp prints time and time again with a straight through paper path. There is NO ink! so no nozzle redundancy. 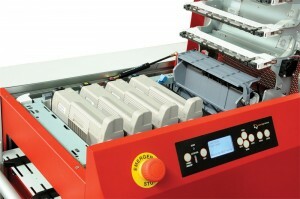 Unlike most inkjet presses of a similar configuration your first label and your last will be the same irrespective of run lengths. The Compress LP4 is a truly versatile and easy to master print press that can be operated and maintained by any novice with transparent maintenance and running costs – experience this unique offering in digital print production.